DESCRIPTION It's all about VALUE FOR MONEY in our opinion and here we have a 1645 ft. 2 storey BONUS ROOM plan in really quite nice condition and well located close to school (K-9), shopping and yes, even a Timmy's! The lot is nice and big (.21 of an acre) and the unspoiled basement is waiting for your inspirational touch. 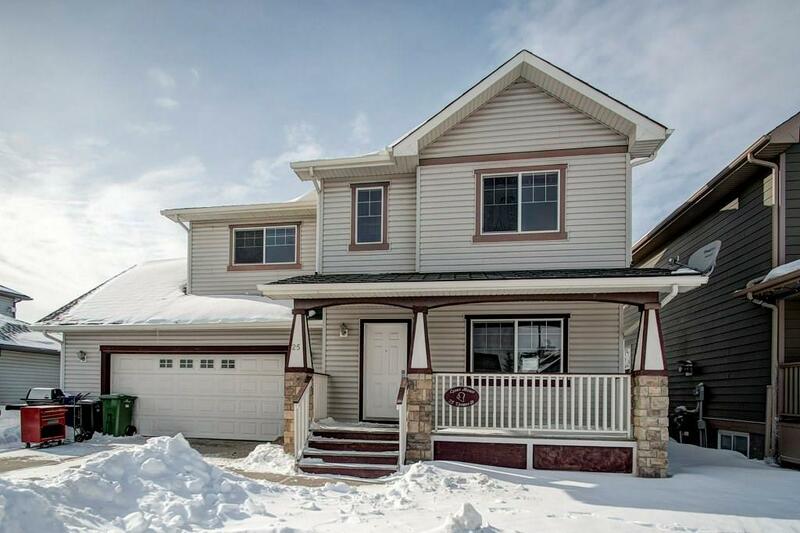 25 Thomas St, Langdon, Alberta, MLS® C4229026 T0J 1X2 is a Detached, 3 bedrooms, 3 bathrooms, approximately 1,645 Sq. Ft. Listing price 420,000.00. This property was built in 2003.